I’ve been on a slight cooking hiatus. Homemade meals have been replaced with greasy take out, restaurant outings and naturally… hefty food expenses! I just celebrated my 30th birthday and in the spirit of the new decade, I’m challenging myself to start eating better. 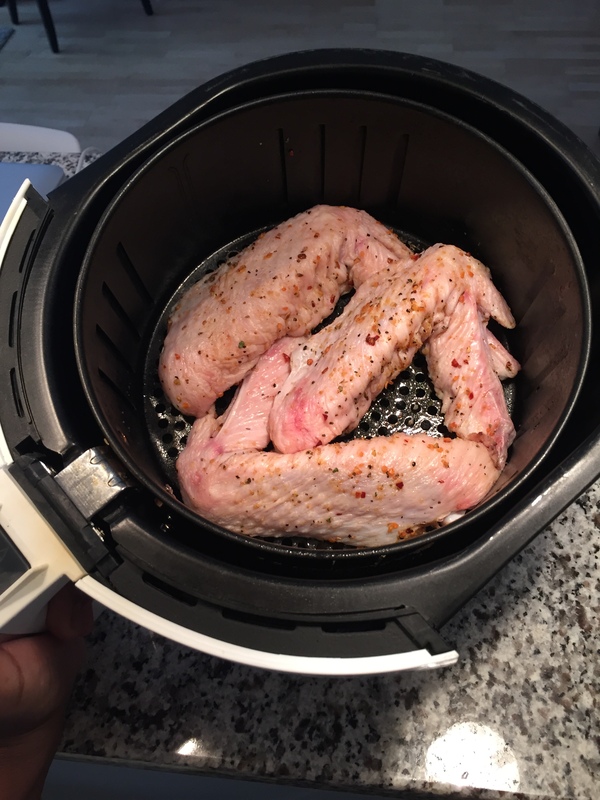 Getting back into my old routine is going to be tough, but to make it smoother I’m going back to my trusty kitchen essentials–such as my Avalon Bay Airfryer. 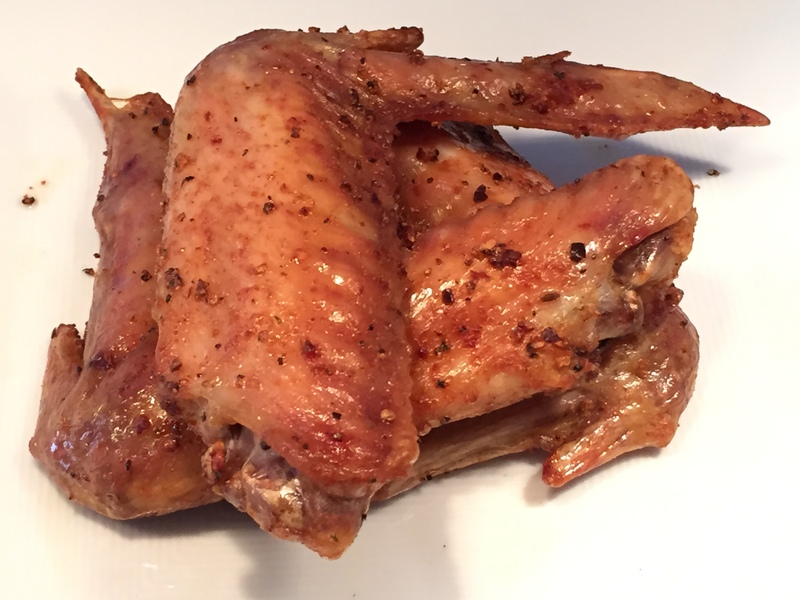 I pulled out my airfryer today + whipped up a few turkey wings for lunch. I love that it fries all of my food using no oil + is a healthier option for cooking. I also put my veggies in here to make stir fry, or to get them crispy. This thing could even bake a cake! I’m going to be posting more airfryer recipes here on the blog + you can get your own from my store here.